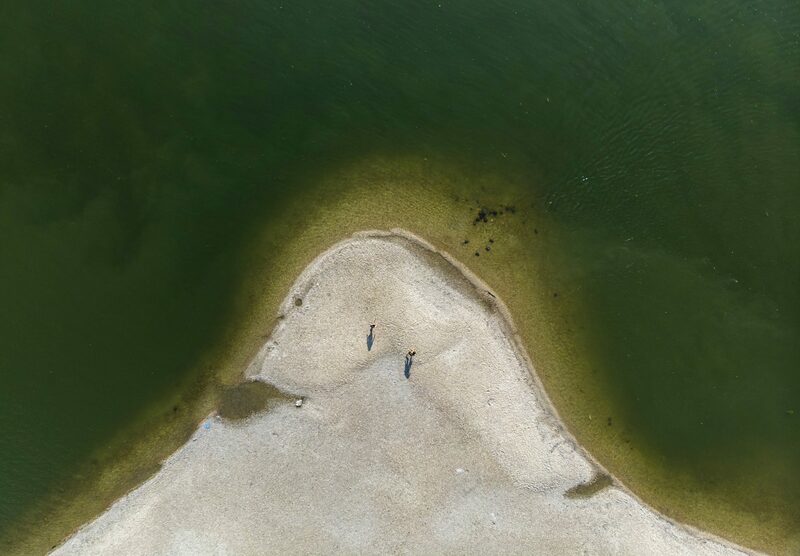 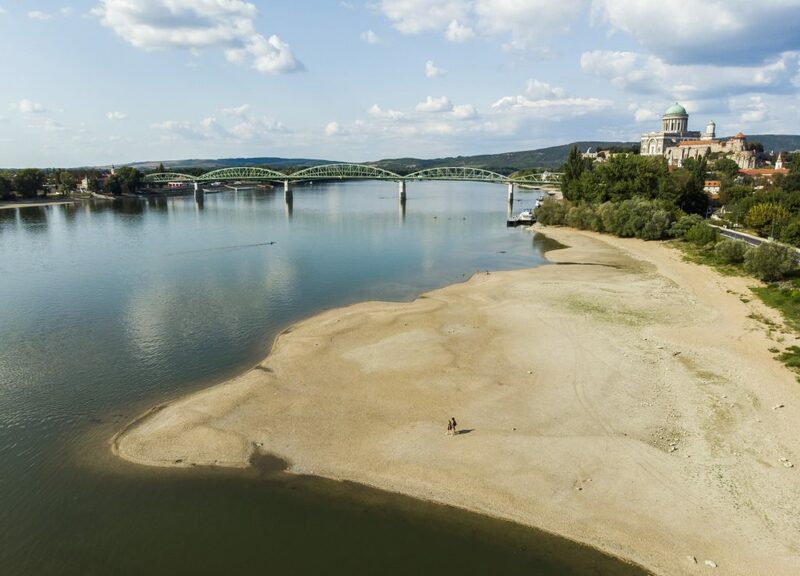 Droughts and high temperatures throughout August have caused a noticeable reduction in the Danube River’s water level in Budapest and central Hungary. 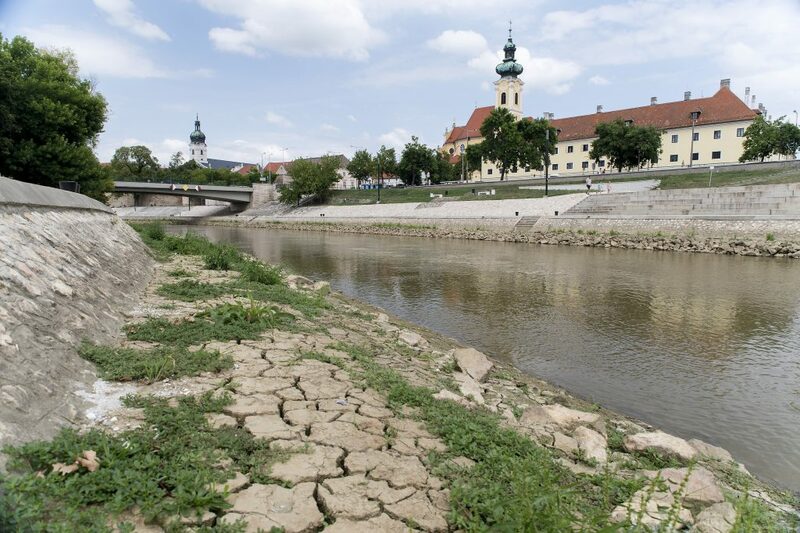 According to a statement from Hungarian authorities, water levels at several points along the Danube River hit a record low over the past three days. 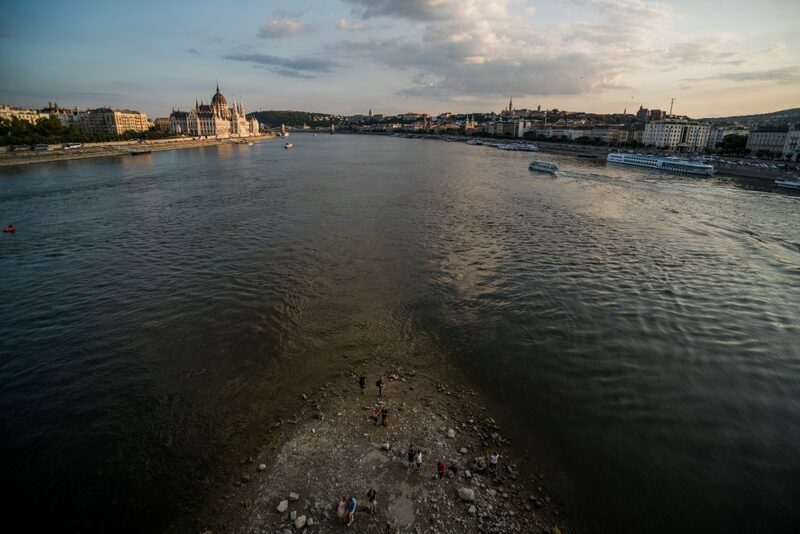 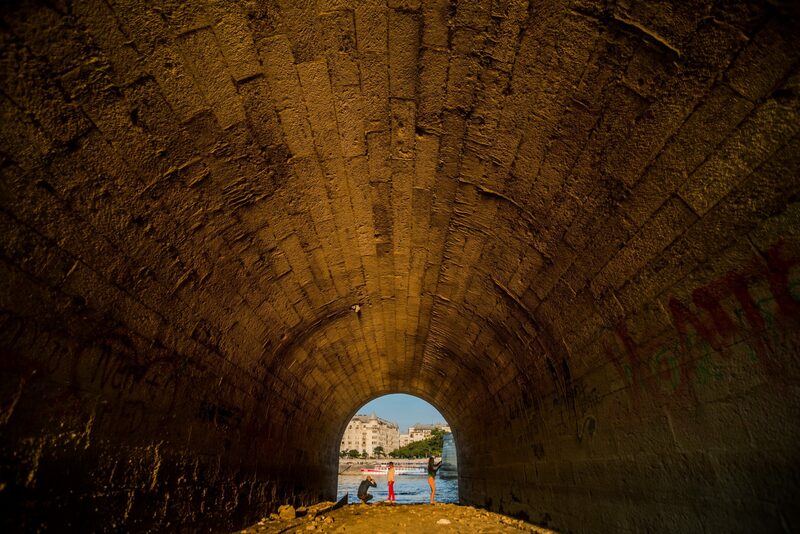 In Budapest, the Danube receded to 0.61 meters. 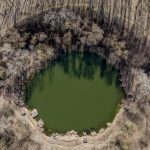 According to the National Water Authority, this number is slightly above the record low of 0.51 meters recorded in 2003. 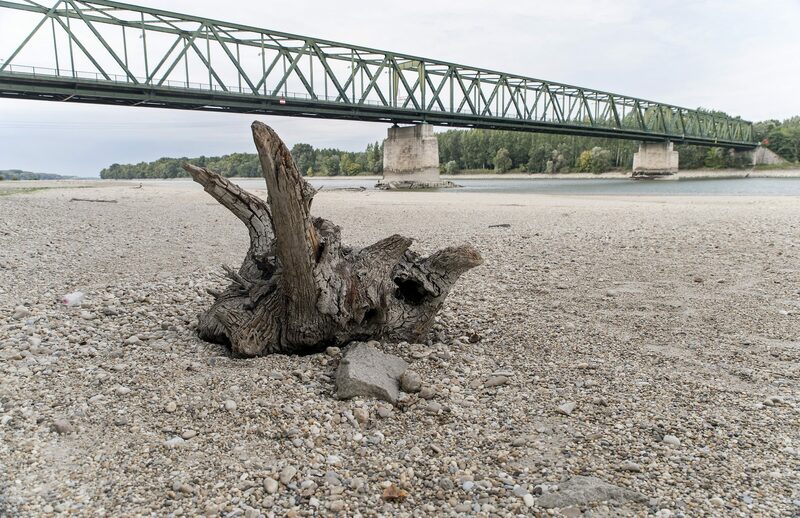 The river was especially low in central Hungary, with a level of -67 centimeters recorded at Ercsi – where the previous record low was -36 centimeters in 1970. 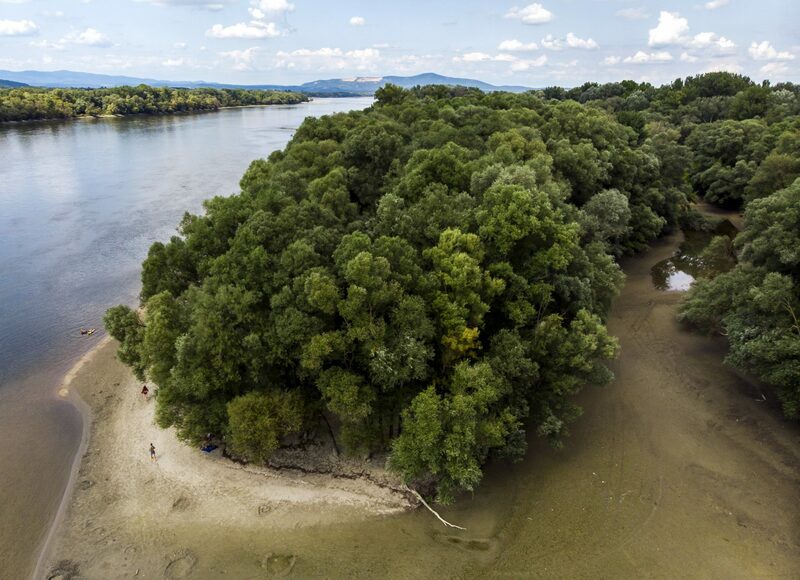 In Dunaföldvár, the water reached -172 centimeters, while in Dunaújváros it dropped to -55 centimeters. 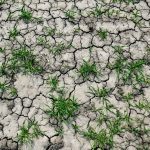 However, the National Technical Management Board (OMIT) said it’s unlikely that water levels will drop further over the next few days. 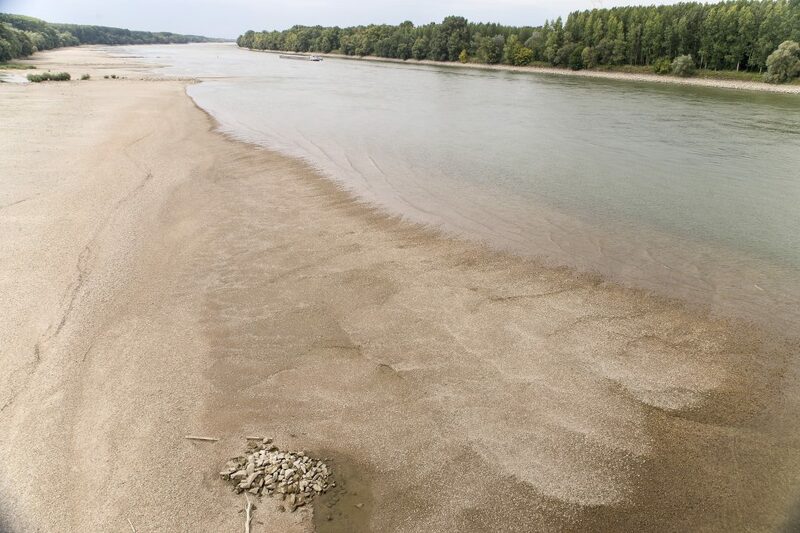 Low water levels on the Danube have reduced freight capacity on the stretch of the river that runs through Hungary by two-thirds. 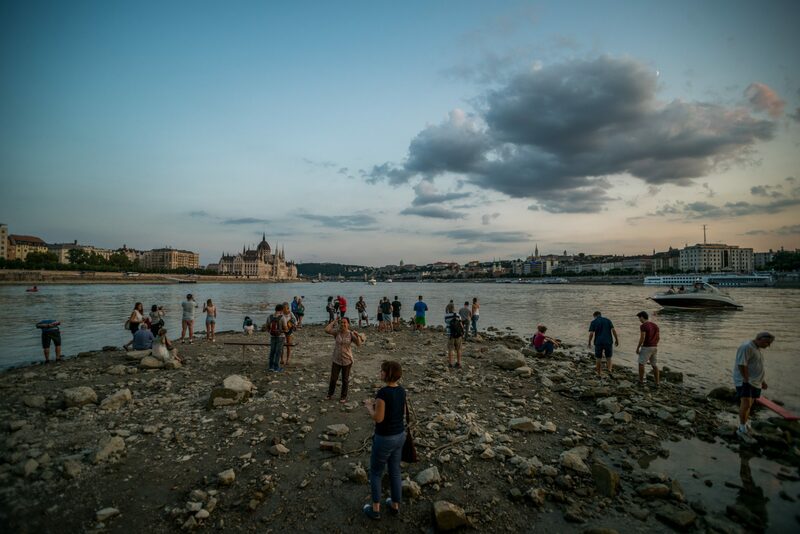 Reuters reported that vessels with sinkage over 1.6 meters had to stop at the city of Komárom in the northeast, as they couldn’t sail to Budapest. 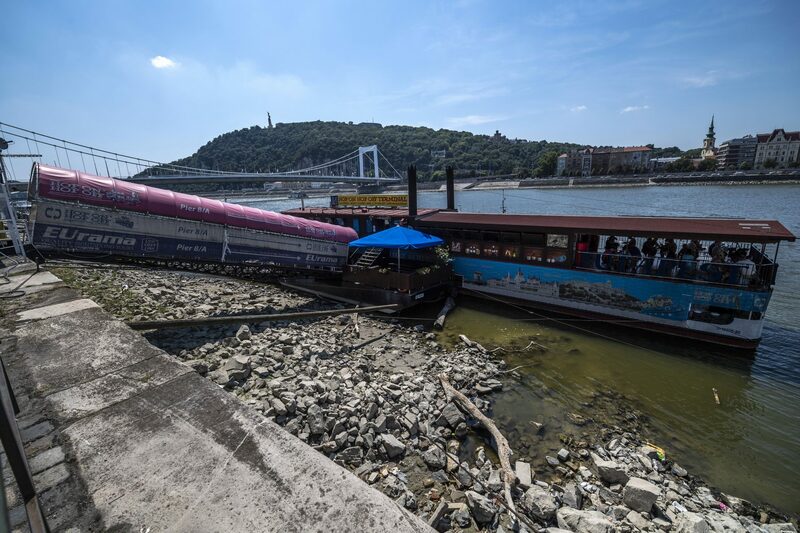 The chief executive of MAHART Passnave, Gábor Spanyik said authorities banned shipping between 8 p.m. and 5 a.m. for large passenger ships and barges in order to limit the risks of vessels running aground, adding that some large international passenger cruise ships have been stranded in Budapest for two weeks. 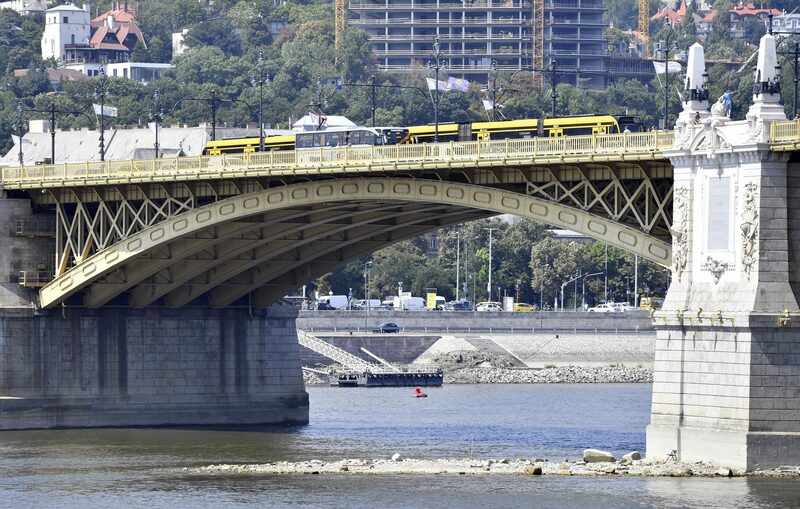 Ferenc Kruppa, operations director of freight shipping company Fluvius, said they expected revenue to be 1 million to 1.5 million euros ($1.1 million-$1.7 million) less in the first eight months this year compared to last year largely due to shipping difficulties.